2018 was the year I was published in four books. My main focus was on releasing my personal story. Can be purchased from Fishpond, Amazon, Book Depository, Angus & Robertson to name a few. 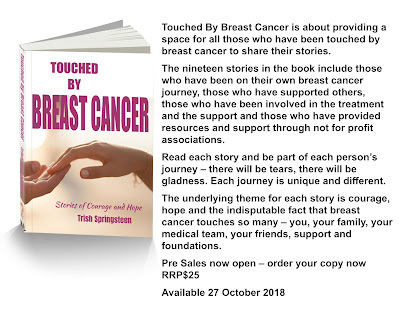 This is a wonderful book, and I thoroughly enjoyed reading your story. I think this would also make a fantastic film. I could see many of the scenes pop right off the page. An inspirational read, I loved it. Hard to put down. I keep it in the kitchen for all of Karen's little recipe tips. I appreciate the way Karen writes her truth. Never the victim. 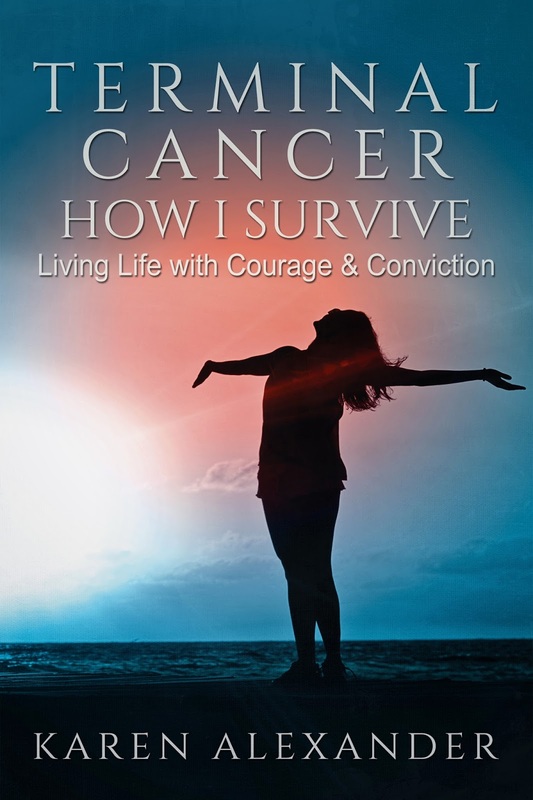 This is about surviving cancer and the "system". Fascinating facts. You have remained steadfast in your approach to life and living, and you are a beauty for sharing this private part in your life. Love Karen's book. It has come at the right time for me. As far as I know I don't have cancer, but could have very well created ti for myself with the mental attitude I was carrying. I believe Karen's book is for everyone - no matter what your health. 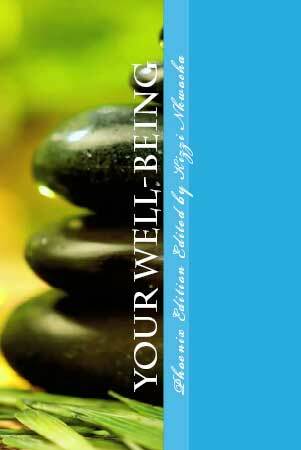 There is a lot a good information in it for keeping us healthy - mind, body and spirit. Really good read for anyone going through the same. So much hope! Seriously, Karen is as compelling as they come. Three books I contributed with other writers and wrote about, Your Wellbeing Phoenix Edition - Living the Epigenetic Life. An Inspirational story about Hope. 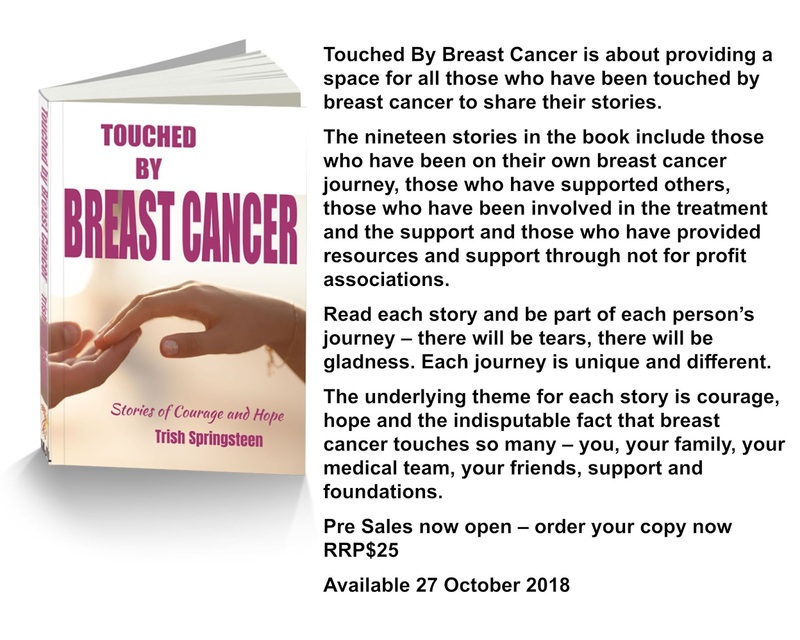 Also writing to educate and encourage others who have been touched by breast cancer to think and look outside the box on what our current beliefs are limiting us to when it comes to surviving cancer in ....Beating Breast Cancer is Easy.